Cashew (Anacardium occidentale L.) is a precious gift of nature to mankind and grown extensively in tropical climate for its delicious kernel. Though, India is the first country to exploit cashew processing and export but compared to other horticultural crops, cashew research and development was less emphasized. Also, there is no comprehensive document available in India about cashew research and development. Therefore, the present book has been compiled by including all efforts made in the field of crop improvement, crop production, plant health management, post harvest management, economics and trade etc. which will serve as bench mark for the future research and development in the country. The critical gaps identified in different areas have been also mentioned as future line of works. 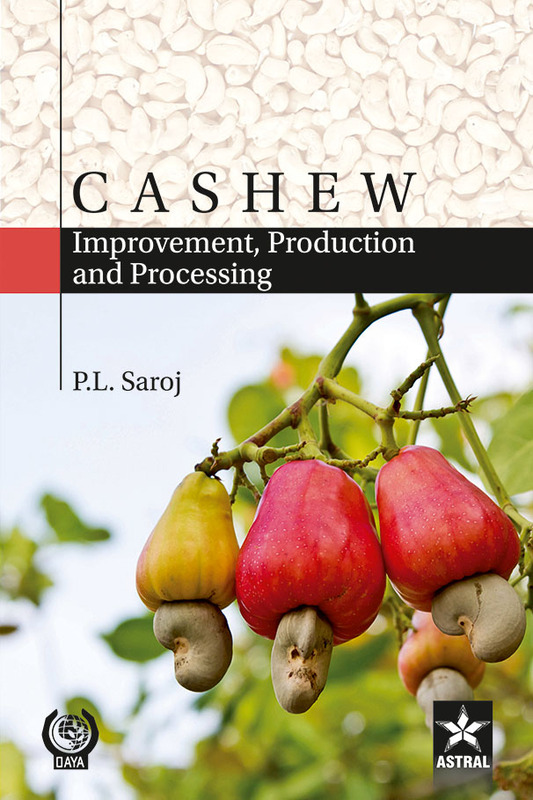 We hope that the present book will be useful for the wide range of readers who are engaged in cashew research, development, cultivation, processing and export.